Of the six million homes sold last year, 51 percent of buyers found the homes they purchased online. Not through an agent or a print ad, but through an online search. The sooner you start thinking about your website as more than just a digital business card, the sooner you will realize its direct link to revenue and be able to compete with the online behemoths like Zillow, Trulia, and Redfin. 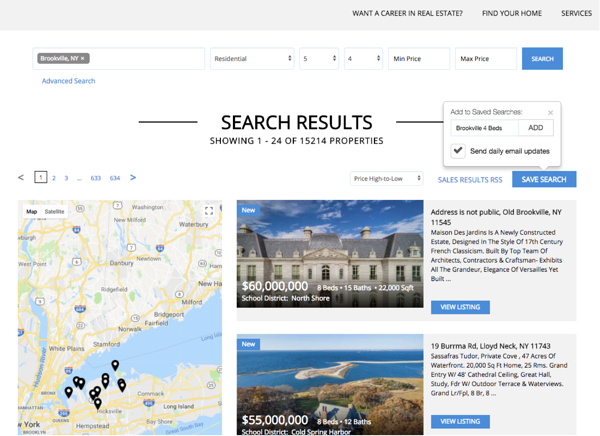 What used to be enough for a real estate website -- an appealing design, branding, and some form of IDX search -- only scratches the surface in today’s digitally-driven real estate marketplace. The reality is, home buyers and sellers have very specific expectations when visiting your website, and your website needs to efficiently serve up listings and neighborhood data, bake local SEO in at every level, and be optimized to drive conversions throughout. Having launched over 10,000 websites that generate 18 million sessions a year, we’ve honed in on the common website components that drive engagement and conversions for some of the most tech-forward brokerages. TIP: Discover the best website builders for creating your first professional real estate website. These components will help set your new website apart from your competitors. 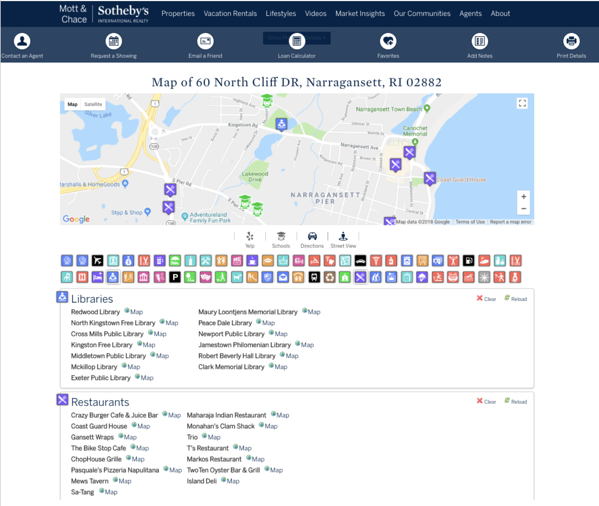 Are all of my multiple listing services integrated into one seamless search experience? Can visitors search for open houses? Can visitors search by community features, such as school district? 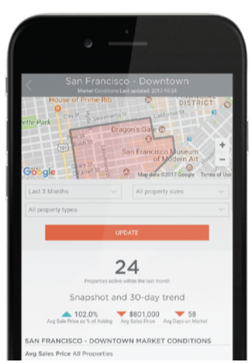 Can visitors search by custom neighborhoods not identified by the MLS (i.e. a new development)? Can your visitors draw a specific search area on a map (polygon search)? Are search results displayed cleanly with a side-by-side map view? As always, you should think about creative ways to provide something of value in exchange for that golden goose -- their email address. Add a "Register Now" button on your search page. Be sure to highlight what’s in it for them. 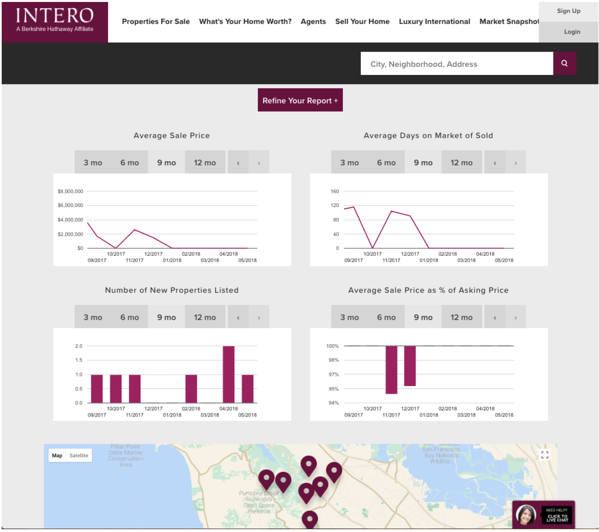 For example, the ability to save multiple searches, favorite listings, schedule property showings, etc. Visitors are rarely, if ever, coming to your site searching for homes by state, or even by city. Your website needs to represent the specific neighborhoods and communities you serve and make it easy for buyers to find what they’re looking for. Area profile pages also provide an opportunity to capture some valuable Search Engine Optimization (SEO), both through a URL that contains the specific neighborhood name (i.e. http://www.brokerage.com/areas/leesburg) and through keywords, links, and videos. ERA Grizzard of Central Florida and Harry Norman of Atlanta are excellent examples of neighborhood pages done right. Providing tailored content that includes local data about home sales, prices, and days on market is a great way to establish yourself as a knowledgeable resource and keep prospective buyers and sellers engaged on your site. 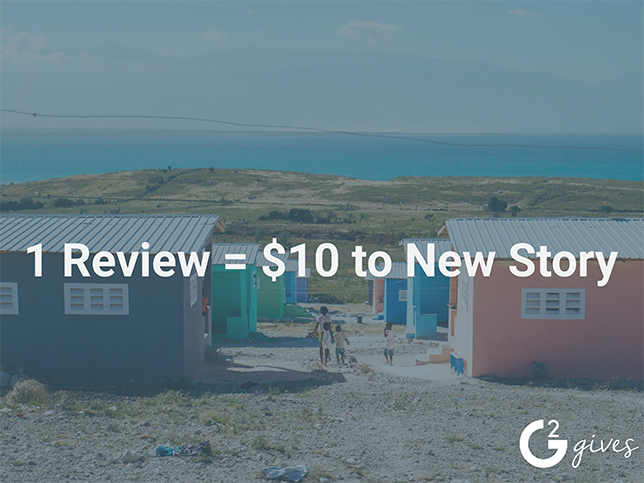 More importantly, market reports provide another great conversion opportunity, especially if you are able to offer relevant automated email updates with the same data. 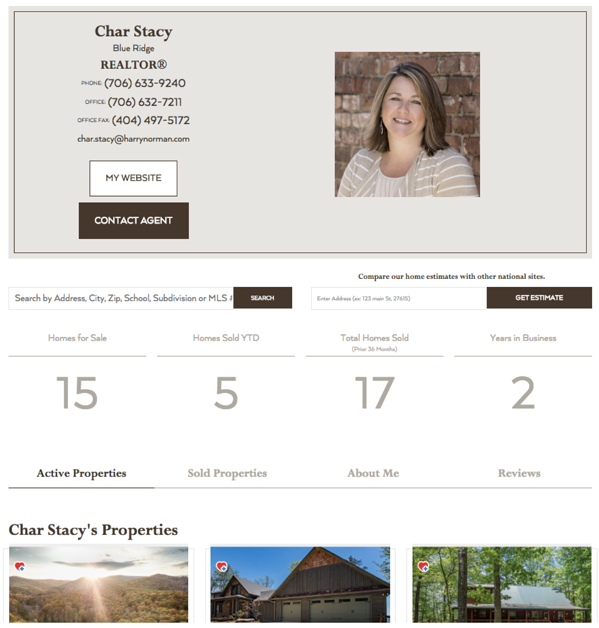 Real estate landing pages can be a great place to host these market reports. Learn more about realtor landing pages and their best practices. It’s one thing to get buyers and sellers to your site, it’s another to keep them there, and it’s another thing entirely to have them choose your agent and brokerage to represent them on their real estate journey. 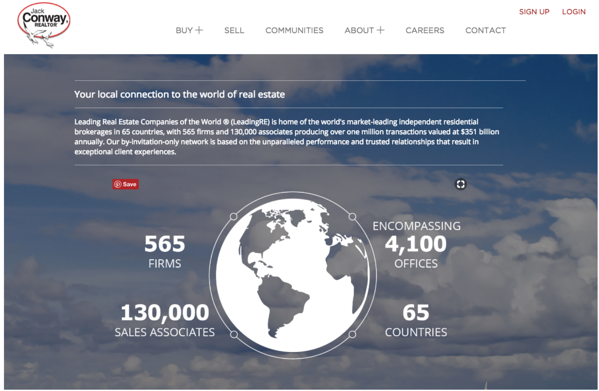 The best real estate websites dedicate some space to showcase their network, market influence, customer testimonials, and other items that demonstrate reach and expertise. The best real estate professionals sell a lifestyle, not a home. The same is true for the best real estate websites. Help your prospects understand how a home they are researching fits within their lifestyle wish-list. 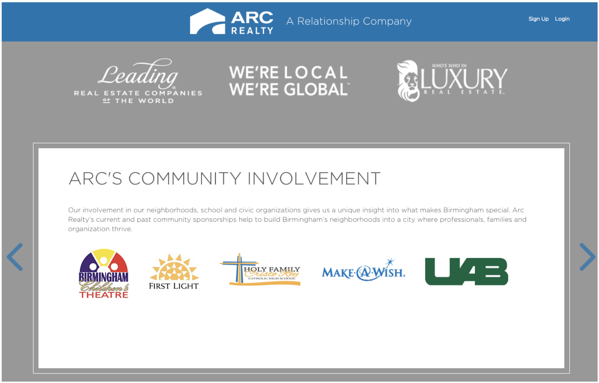 Integrated community data that showcases nearby schools, restaurants, parks, recreation, and more will help to keep your site visitors engaged, demonstrate your neighborhood expertise, and, ultimately, convert more leads. Ideally, this data should live within a listing details page. 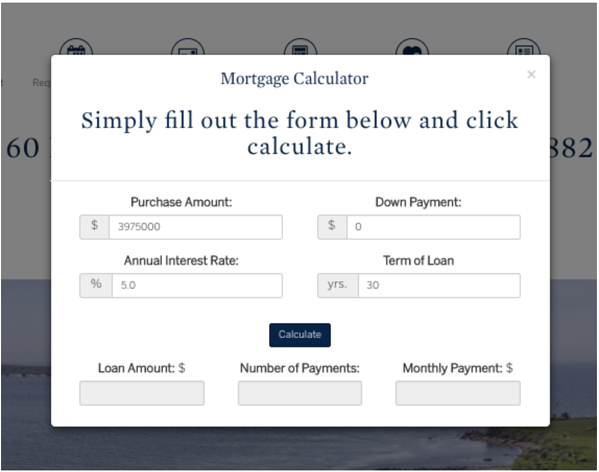 There is arguably no better tool for capturing potential buyer and seller leads than the “What’s My Home Worth?” and “Mortgage Estimator” calculators. This is an easy conversion opportunity that can deliver genuinely active leads, but you will want to test where and when to gate the information in exchange for contact information. Agents are not only the face of your brokerage, but the relationship builders. Your website should provide a space that truly helps buyers and sellers get to know them, not just their vCards. The best agent profiles will include testimonials (many of our clients pull these in via integrations with Testimonial Tree or Real Satisfied), sold and active listings, a bio, contact info, and a link to an agent website where applicable. 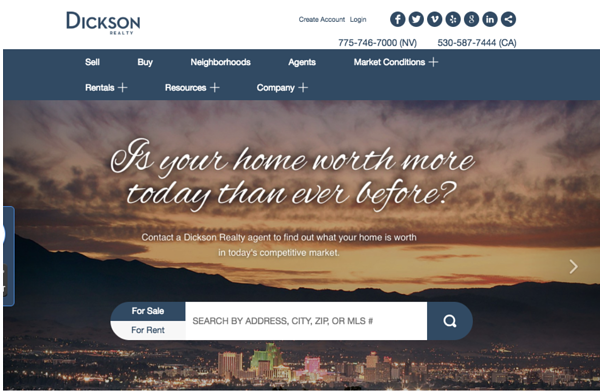 Dickson Realty and Harry Norman have great examples of detailed agent profile pages. We’ve said it before, content is king. Home buyers are looking for information about what it’s like to live within a community and you are the expert, not Zillow or Trulia. So, get that blog going! Hyper-local content about the neighborhoods you serve, market conditions, community events, concerts, relocation, closing, home design, and marketing a home are all easy topics to write about. Not only will you establish yourself as a leader, you’ll feed the SEO beast and ultimately drive more traffic to your site. 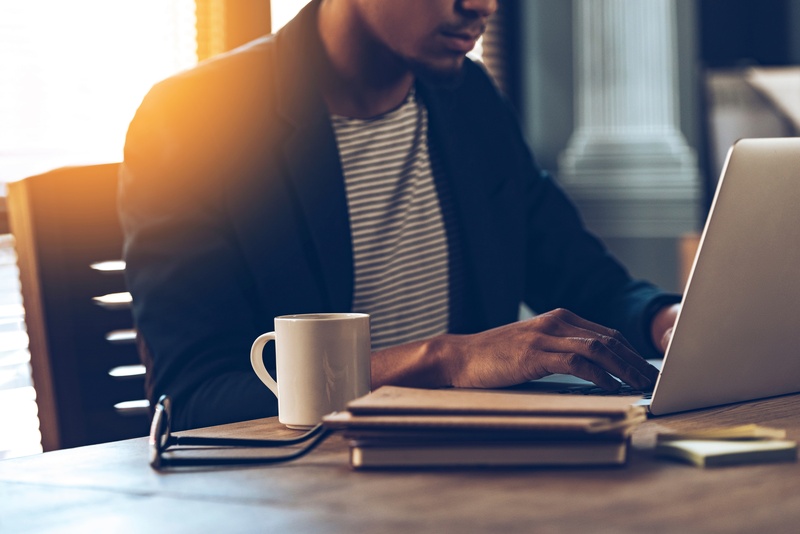 Pacific Union, Robert Paul, Carpenter Realtors (check out their Learning Center) have great real estate blogs and content that can help spark some ideas if you are struggling to get started. Make this the year that you dedicate some time to work on these things in conjunction. It will take a little sweat equity, but it is the most important investment you can make in your business. 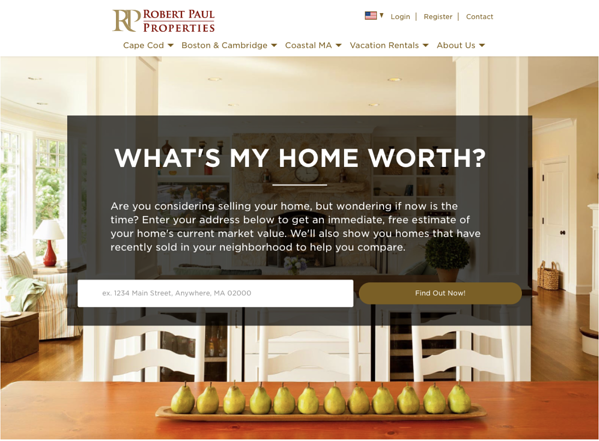 And there are plenty of partners, like Boston Logic, who can help take some of the load off through custom real estate websites, digital marketing services, and best practice guidance.